If you liked this show, you should follow Epilogues. 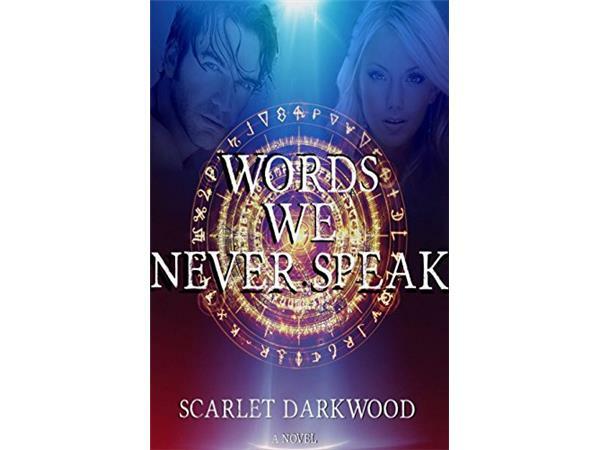 Join Authors Marisa Oldham and Angie Martin as they interview multi-genre author Scarlet Darkwood. 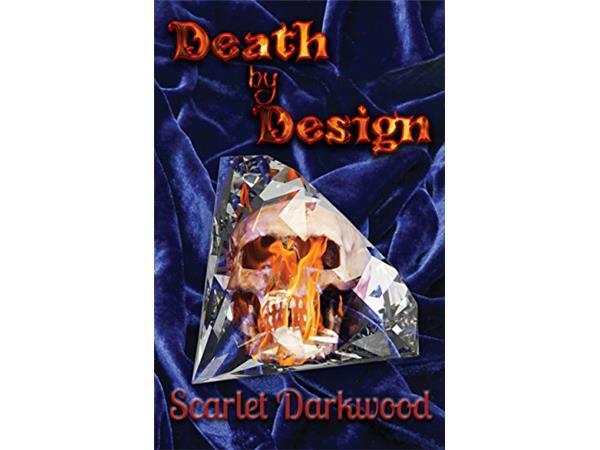 From erotica to horror, romance to paranormal, Scarlet covers it all! We'll learn all about her writing career, how she decides which genre to write, and more! In addition, we'll discus writing tips and tricks, advice, and learn some fun, strange facts about writers. Listeners can also call in to ask questions of Scarlet! 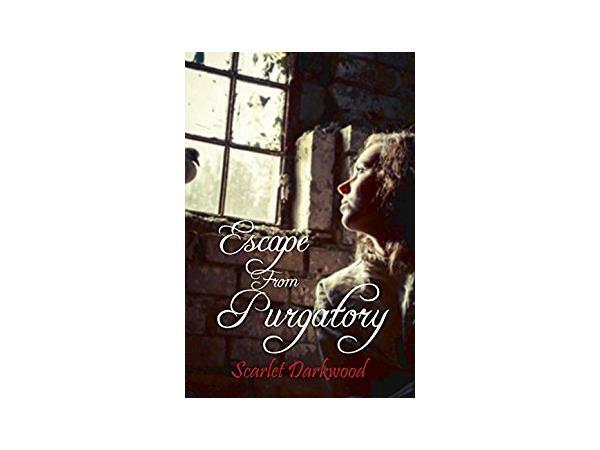 My works fall into the genres of erotica, romance, paranormal, horror, Gothic, thriller. All my life I’ve enjoyed putting pen to paper, writing articles, letters, and even some non-fiction works.